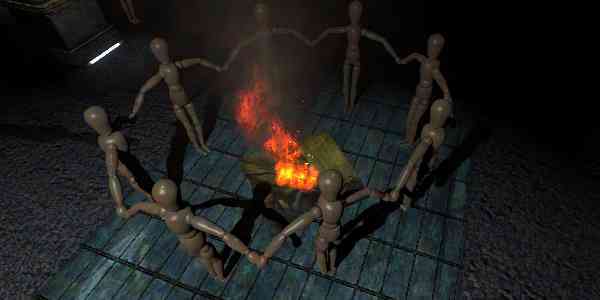 The word supernatural and Paranormal is the topic of discussion for every second person. 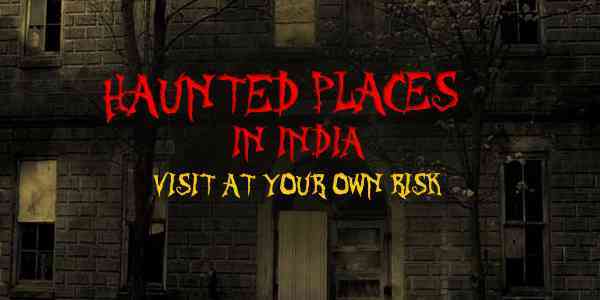 India has a share of haunted places which are surrounded by supernatural, paranormal activities. 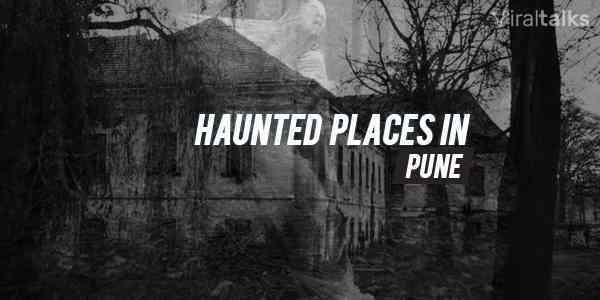 Here is the list of 8 most haunted places in India you must think twice before you visit them! 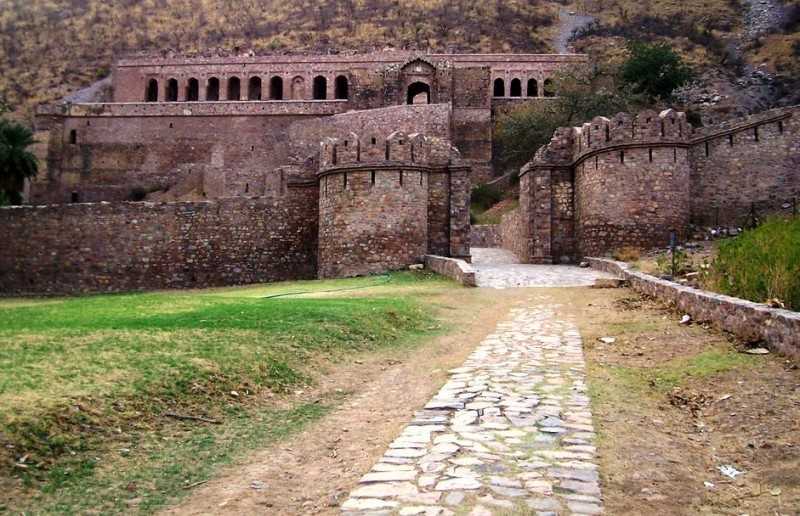 Rajasthan is covered by forts and palaces, but Bhangarh is the creepiest of all. 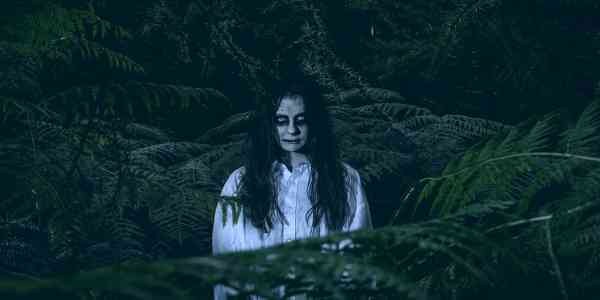 It is believed that anyone is entering the fort after sunset or during wee hours of the morning mostly faces death. 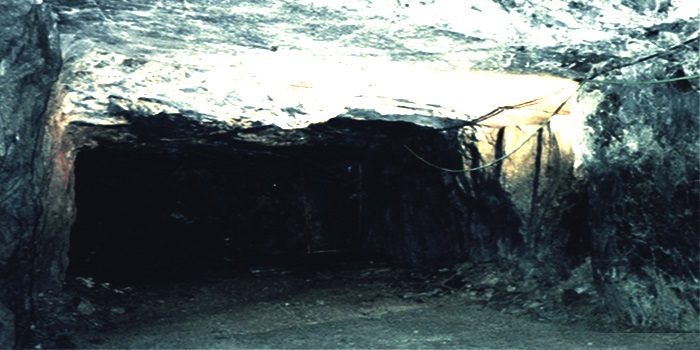 The Lambi Dehar mines, located in Mussoorie, is one of the most mysterious places in the country.Since 1900’s the place has been abandoned due to the uncertain death of thousands of people. 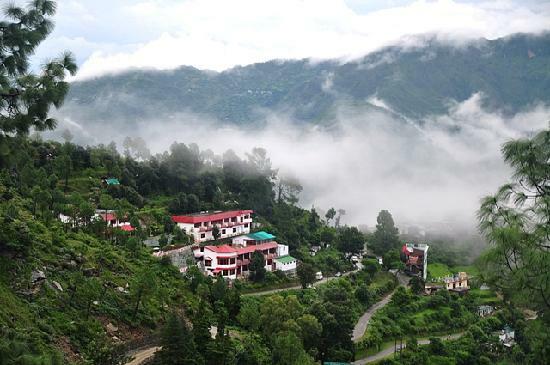 GP Block is located in the town of Meerut, in Uttar Pradesh. 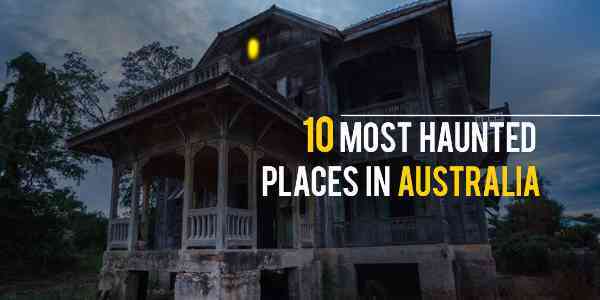 It is believed that the place is haunted by the ghosts spirit of four men seen seated at a table in the house and enjoy a good conversation over alcohol. Also, women dressed in red have also been seen frequently. 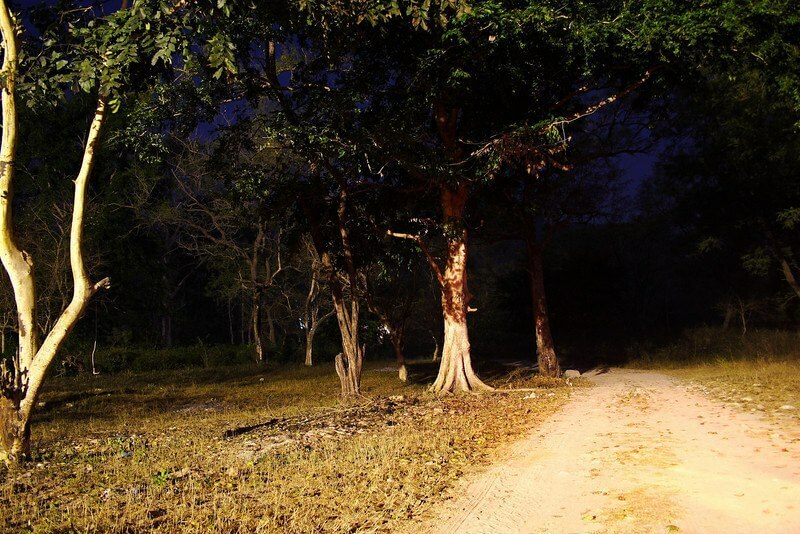 Here, many people have seen someone asking for a lift from vehicles passing through the forests after dusk and is believed to be a Phantom. Due to this incident, many visitors lost their life on the way. Mysteries in Delhi Is inevitable. It is believed that a lady dressed in white apparently appears in front of motorists and asks them for a drop. 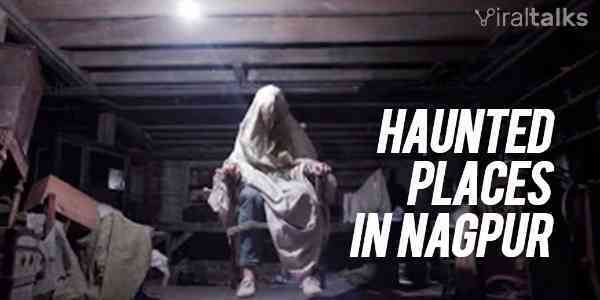 Many people have lost their lives after encountering this ghost lady. 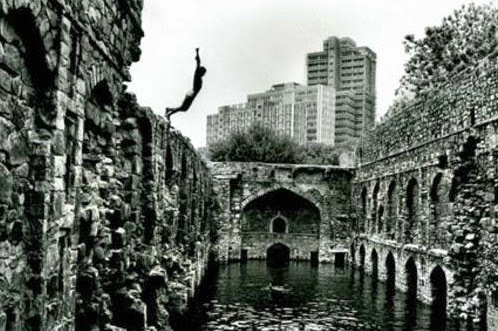 This place is famous for its well filled with black water which provoked the people to jump into it. Though the well has dried up now, tourists have experienced the presence of being followed by a powerful force while walking on the stairs of the monument. 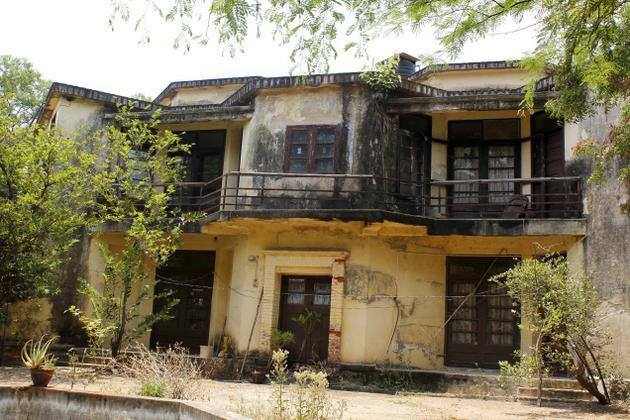 It is the most haunted place of South Indian city. Neighbors have seen the gate of the house being opened and frequently closed by an invisible power and have even heard the girl crying. 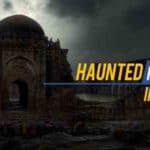 These were some of the most haunted places from around the India and the must know facts and stories about them. Next article Should We Concede that Trump is Unfit to be the Prez? Should We Concede that Trump is Unfit to be the Prez?